ErieInjury.com to Sponsor WICU Olympic Medal Count! 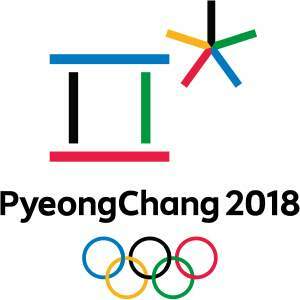 We at Bernard Stuczynski Barnett & Lager are proud to announce that we will be the official sponsors of WICU’s Erie News Now’s 2018 Olympic Medal Count! When you tune in to watch Erie News Now’s coverage of the 2018 Olympics, be on the lookout for our name! As Erie’s Injury Attorneys, we are committed to providing excellent and local legal representation to the people of Erie and the rest of Northwestern Pennsylvania, into Smethport and Bradford. If you were injured and are in need of a lawyer, you don’t have to go to Pittsburgh to find a good lawyer anymore: we’re right here. Also be on the lookout for our commercials, which will be airing throughout WICU’s coverage of the Olympic Games! Can my Car Insurance be Cancelled for a Late Payment?